Welcome to the Jamestown-Aviation & Cameron Stores! SAVE WITH DIGITAL Books: Available for online ordering and we just email the access code. Most under $50. Print only what you want, when you want. SAVE TIME WITH $5 FEDEX GROUND SHIPPING & ONLINE ORDERING: Online orders for credit cards usually ship in 1-2 business days (3-5 during registration and semester starts) Fin. Aid orders ship out during the Fin. Aid dates. CENGAGE UNLIMITED ....like NetFlix for books, it's a subscription. 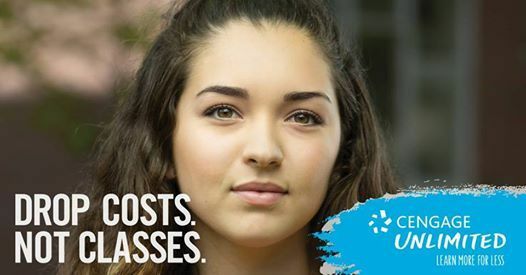 Cengage Digital Library is $119/Semester, $179/Year or $239/2 years. If you are in EDU, EGR, SAB and many other classes, it can save you money. Available for online orders or in-store. DAY-ONE ACCESS: CIS110, CIS 115 and MAT152 will have most of your required materials in Moodle with free access for first 10 days of your class. Stop by your campus store or order online to purchase continuing access. If you don't like the course and drop during DROP/ADD you are out nothing. The materials are provided at the lowest price available nationwide. A low cost loose leaf version is available with purchase of DayONE Access. 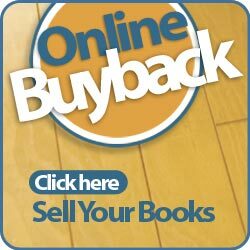 BOOK BUYBACK: Daily Book Buyback for a check payment is available at Greensboro-High Point -Jamestown stores during regular store hours. We ship them at no cost and you receive your money in 2-3 weeks. End of Semester CASH buyback dates are coming soon. FINANCIAL AID DATES FOR IN-STORE & ONLINE SHOPPING: May 13th - June 3rd. The Online bookstore accepts F.A. pre-orders for the upcoming Summer semester and then FedEx's them out the week of 5/13/19. using your SID#. All grants, loans, scholarships and fin. aid awards can be used as payment online or in stores using your Student ID and another acceptable ID. Orders usually ship out in 1-2 business days and take 2-4 days for ground delivery with our $5 shipping program. 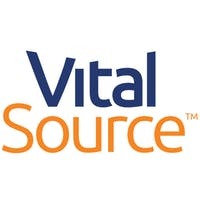 DAYONE ACCESS, Redshelf, VitalSource and most eBooks codes are emailed and you will not be charged shipping. 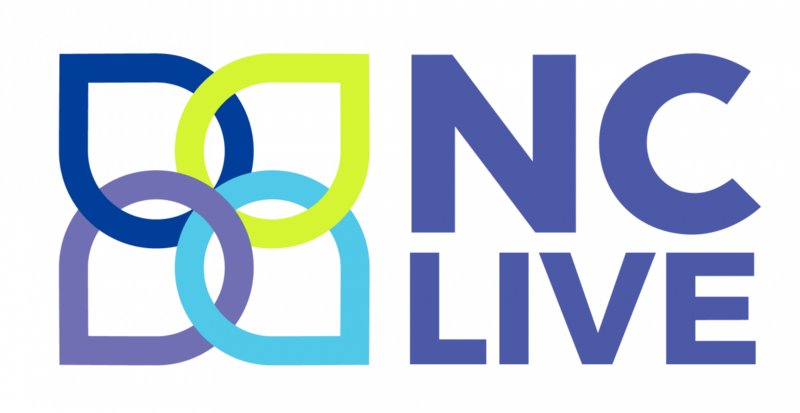 FREE ONLINE RESOURCES(Open Educational Content): Faculty provide free resources for many courses which are marked as "NO TEXTBOOK REQUIRED" on our ordering site. You can also find many free materials in the Library Resources online or just stop by your GTCC campus Library. 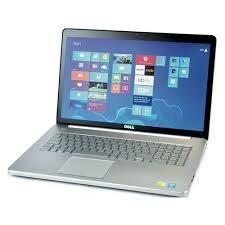 Titan Tech Center @ Jamestown Campus Store: GTCC's Dell Authorized Sales & Service Center for all GTCC devices. 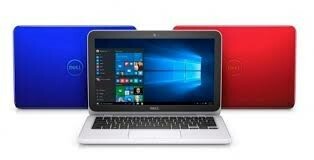 Two-Year Warranties on all devices and service is done in the Tech Center or next business day at your home by Dell. 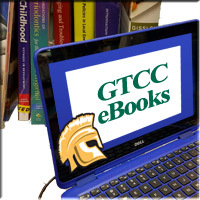 All purchases on the GTCC Online Store are deducted from your student account financial aid award or credit card, whichever you select at checkout. All stores accept Fin. Aid using your Student I.D. and another accepted I.D.. Please allow 2 to 4 business days for shipping. Order materials by campus and course code. Most ONLINE courses are under Jamestown. All sections use the same course materials, so if your section is not listed, simply select another. 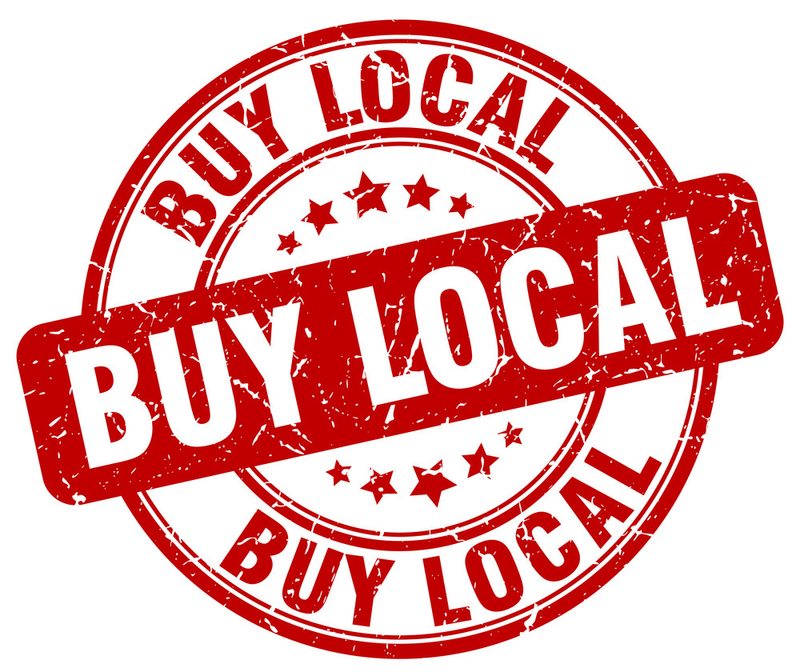 Thank you for shopping your college owned and operated GTCC Campus Stores!